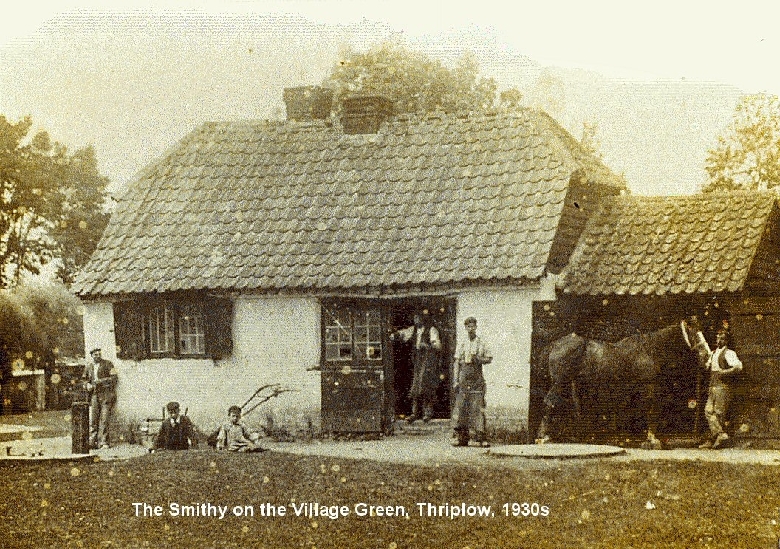 The Thriplow Archive Group (TAG) has been set up to create a digital archive as an ongoing record of the cultural history of Thriplow. The group is affiliated to The Thriplow Society and has been set up to enable people to record their memories and demonstrate their pride in their local area. The Group wants this activity to be enjoyable and worthwhile, linking the generations,using computer technology to record the past for the future. The village of Thriplow lies 8 miles south of Cambridge and 6 miles north of Royston, it is bounded by the A10 and the A505. 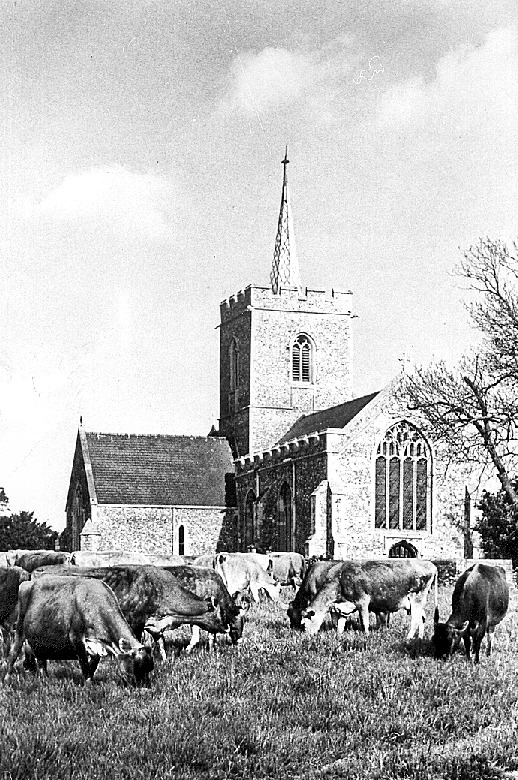 It is named after the eponymous Bronze Age chieftain Trippa’ whos tumulus lies on the high ground jus south east of the present church. The word low comes from the saxon hlaw, meaning a sacred hill, hence Trippa’s Law or Thriplow. Today it is a quiet rural village luckily still with a shop, church, pub and school. Long may it continue.